How lucky are we?! 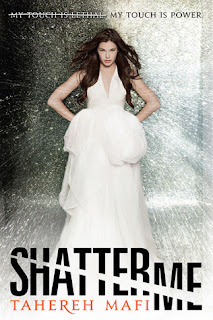 We got to interview Tahereh Mafi, author of the much buzzed about new dystopian novel, Shatter Me. And believe us, it's worthy of the buzz! 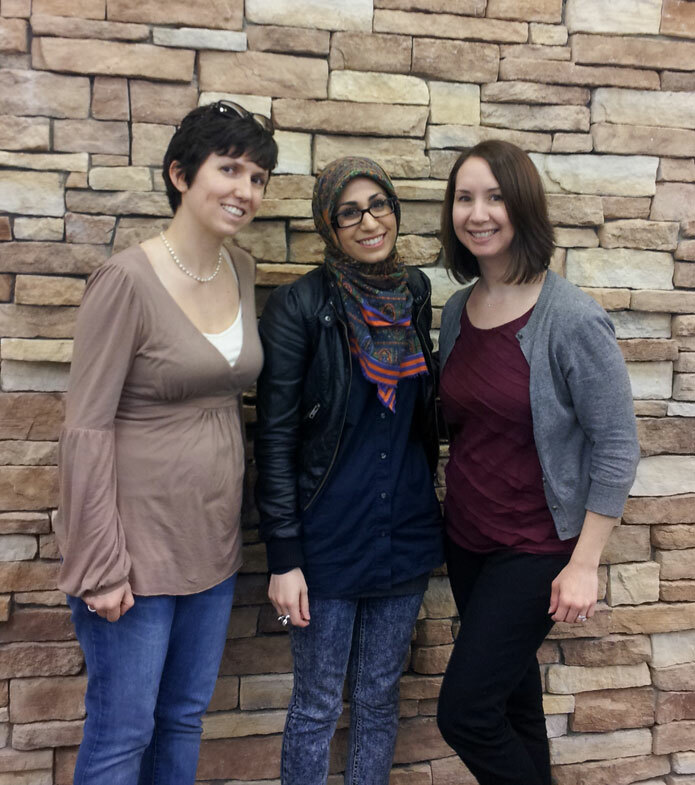 We loved it, and we were thrilled to get a chance to sit down and chat with Tahereh about her fantastic debut novel. She talks about herself as a reader and writer, using social media as an author, and a potential theme song for her main character. Also in this episode, we discuss our book picks of the month (Unearthly and Hallowed, by Cynthia Hand, and Ditched, by Robin Mellom), talk about what's coming up next on the podcast, and wish you all a very happy 2012. Please be sure to let us know what you think, and show some love for the fabulous Tahereh Mafi in the comments! We love to hear from you guys. Want to download this podcast? Click here for a mp3. Or subscribe on iTunes! Hosting courtesy of archive.org. Intro music by 46bliss. Our song of the month is If I Was, by David Christopher. Be sure to subscribe to Authors are ROCKSTARS! via iTunes. Andrea Cremer Interview: Submit Your Questions!